Give your room the illusion of being bigger with these mirrored tables. 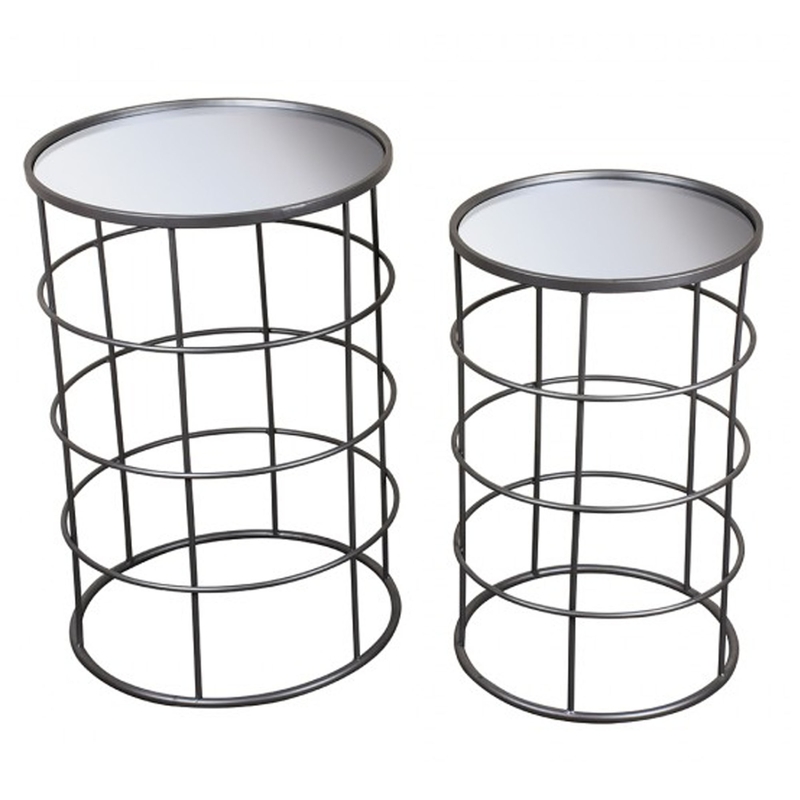 With a unique cylinder design and a mirrored material, it's sure to stand out! it has a very modern touch and would be a perfect addition to a modern living room.